The North Family of Shakers was located just over the Harvard town line in South Groton or Groton Junction, which became Ayer in 1871. The only building that remains from the North Family is the Trustee’s Office. There is an entrance to Shaker Road from Littleton Road (Rt. 110/ Rt. 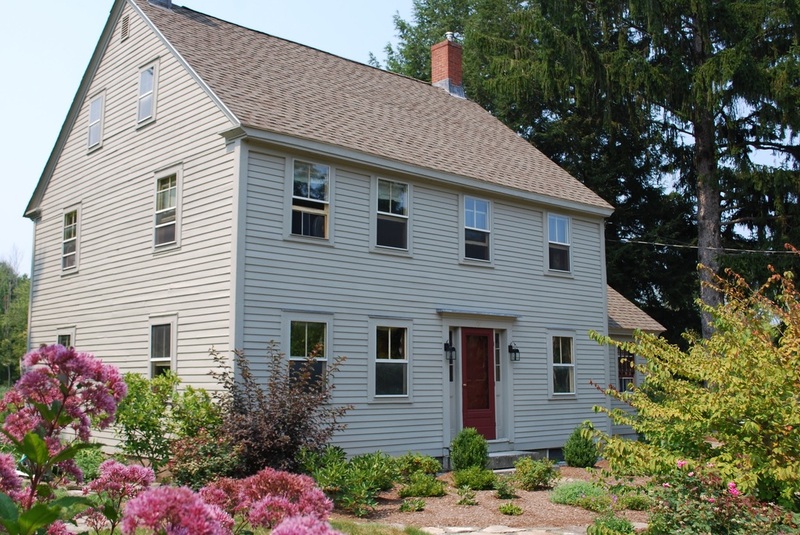 2A) in Ayer where the North Family site can be reached without driving through Harvard Shaker Village. Shaker family locations represented different levels of commitment to the Shaker faith. Harvard’s South Family was the gathering family for potential believers, new believers, or believers with strong worldly ties. The Church Family or First Family was for the most committed believers who were expected to give up their individual assets to the community. In the North Family, also called the Second Family, believers might have been committed Shakers but could still own personal property. 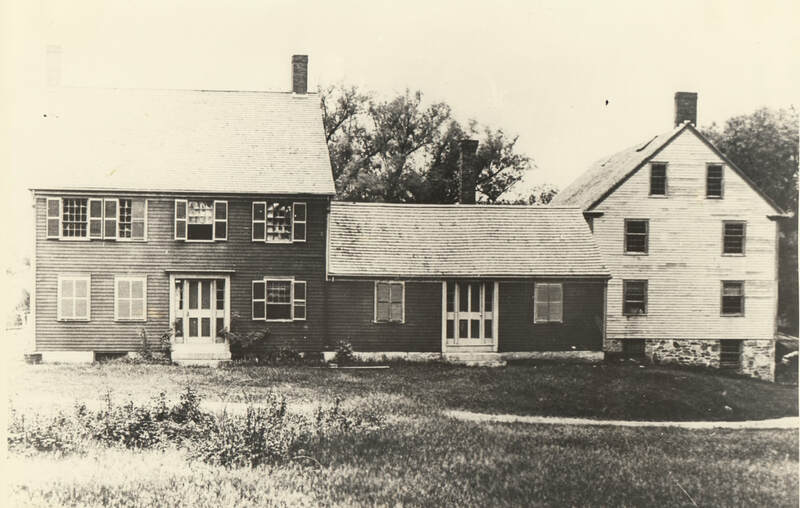 In addition to the Trustee’s office, the North Family once had a large brick dwelling house that was eventually leased by the Shakers as a summer boarding house and became known as “The Rural Home.” There were shops, a barn, and a Shaker lumber mill on one of the millponds.